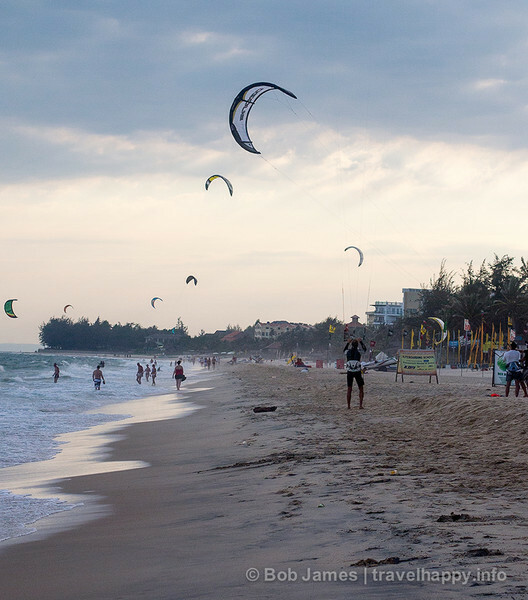 Mui Ne is Vietnam's kite-surfing capital thanks to its strong and steady winds.-surfing capital thanks to its strong and steady winds. 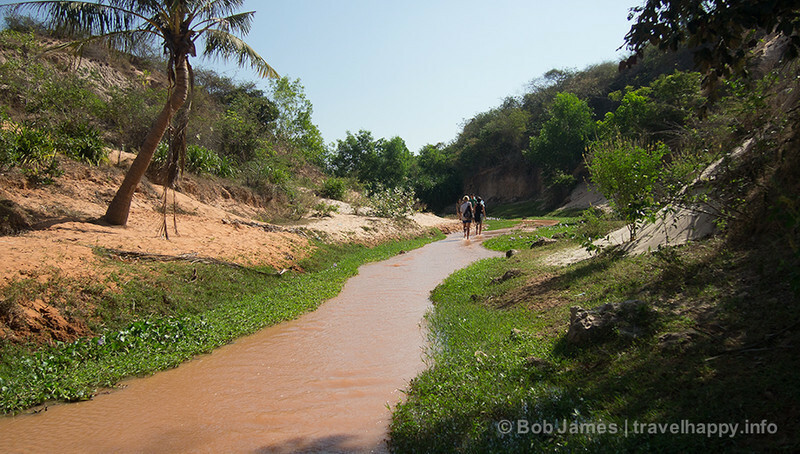 Mui Ne is Vietnam's kite-surfing capital thanks to its strong and steady winds. 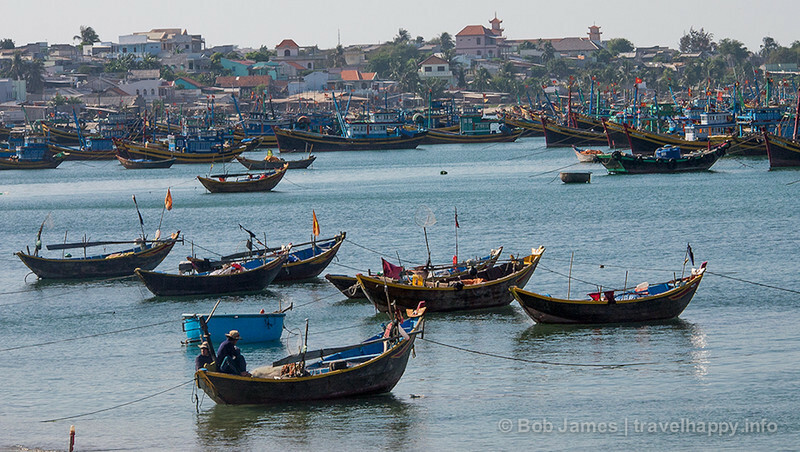 The fishing village at Mui Ne, Vietnam.